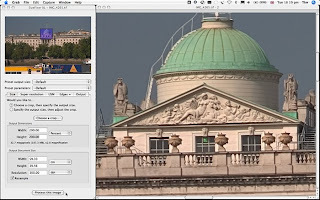 SizeFixer enlarges digtal images and delivers stunning results. 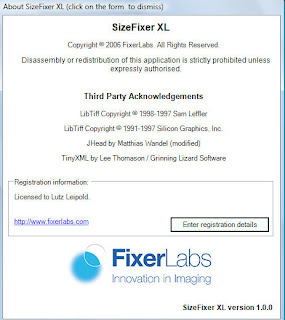 SizeFixer XL can enlarge digital photos up to any size and equals or exceeds any other technology. SizeFixer XL New Mac Universal Binary. SizeFixer SLR New Mac Universal Binary. SizeFixer Home New Mac Universal Binary. Absolutely no compromise super-resolution image interpolation.